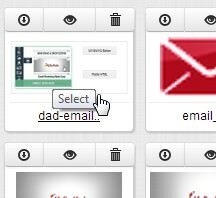 Here's some quick info on how to add an image to your email campaign using the new drag and drop editor. 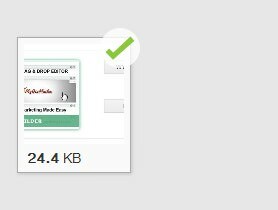 Step 1: Drag the image element to the center of the editor. 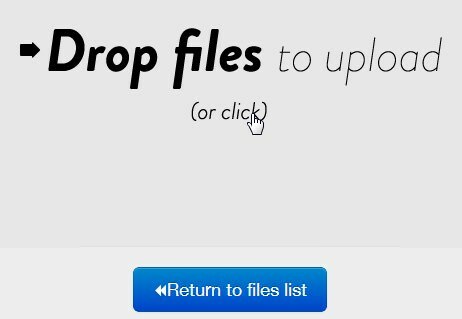 Step 4: Drop your files onto that window or click to upload. 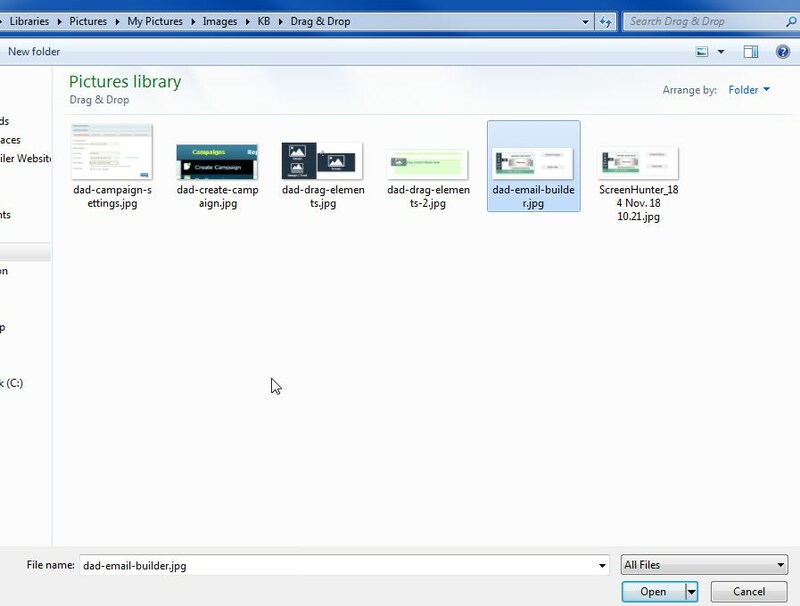 Step 5: Select your image file. 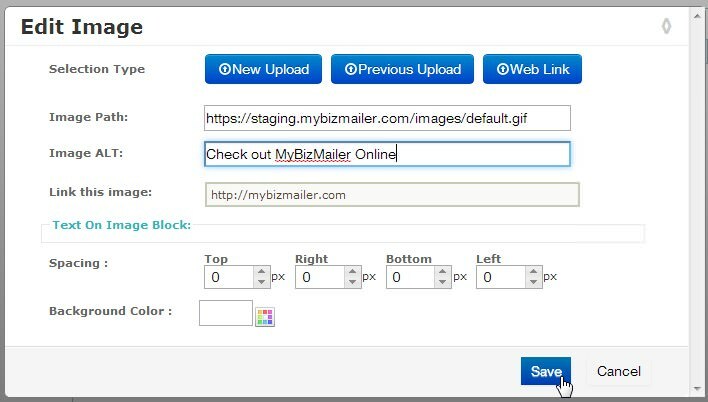 Step 6: Your image will upload. Click on the "Return to files list" button. 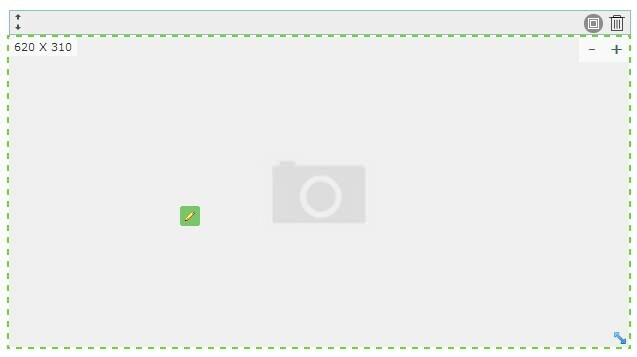 Step 8: After you've selected the image you now can insert the ALT tag info, make this image clickable and set up other variables as well. Once finished click the "Save" button. Voila! Your image will now be loaded into your message.